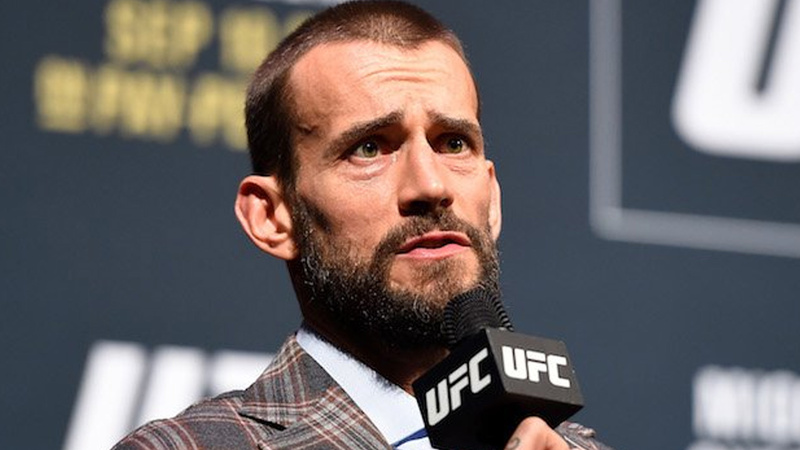 CM Punk, real name Phillip Brooks, makes his second outing inside the Octagon at UFC 225 on June 9 from Chicago when he takes on Mike Jackson at UFC 225. The former WWE superstar said he’s more confident and prepared than in his debut – even he had wild week dealt with outside-the-cage drama during fight week. It’s a scheduling thing, and it’s an anxiety thing. I’ve got severe anxiety, and I- I’m comfortable in the gym obviously, and I don’t like people wa– like if I was training and someone walked in and started watching, I wouldn’t know and I’d be fine with it, it’s whatever. But, as weird as it sounds, I’ll be fine fighting, but just the training, I don’t know, I’m like a weirdo. Several other fighters had nerves to deal with pre-fight anxiety, including former two-division champion Georges St-Pierre explaining why he hates the build-up and the anxiety that comes from fighting at the highest level. But still manages all and compete inside the cage. Most of these fighters have years of experience in fighting, and they know how to remain calm. However CM Punk doesn’t have that luxury. Do you think Punk will overcome his anxiety and perform well inside the Octagon?